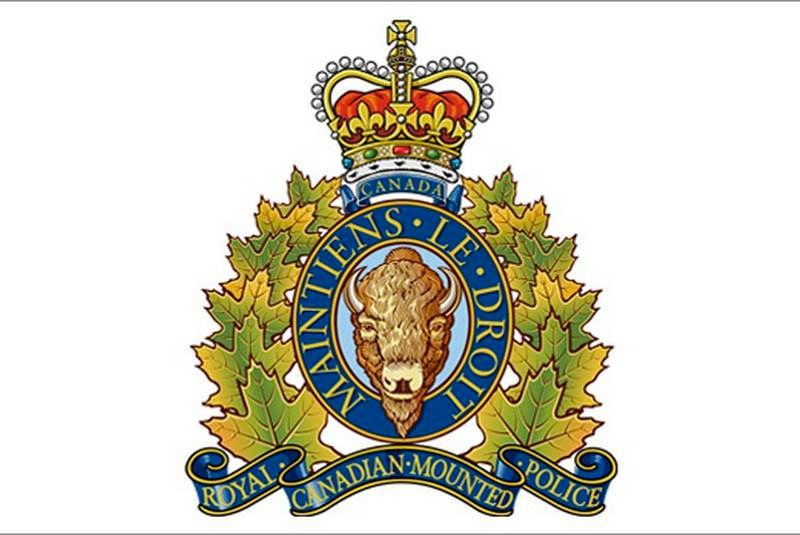 Through investigation and evidence obtained at the autopsy, the suspicious death reported to the RCMP on December 8 2018 is now a BC Coroners Case. Although the cause of death will not be released by the RCMP, there is no evidence of foul play. The BC Coroners Service now has conduct of this investigation and any further inquiries should be directed to them. The RCMP wish to thank the public for their assistance in this investigation. Upon arrival, officers located an adult male who was unresponsive and taken to hospital. He was later pronounced deceased. Anyone who was a patron at the Pouce Pub on Friday December 7, 2018, and into Saturday December 8, is asked to call the Dawson Creek RCMP at 250 784-3700 or Crime Stoppers at 1 800 222-8477.